“The Queen” just served Netflix a royal burn. 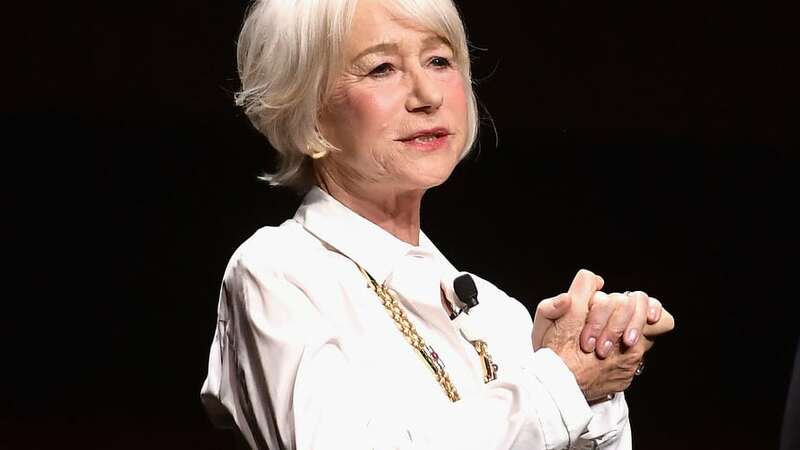 Dame Helen Mirren, who won a Best Actress Oscar for portraying Queen Elizabeth II in the 2006 film, used decidedly unladylike language to wade into the Hollywood debate about whether original movies from streaming services should be eligible for Academy Awards. The Hollywood Reporter noted that Netflix NFLX, +0.11% has been “a huge topic of discussion” since CinemaCon kicked off in Las Vegas on Monday. Motion Picture Association of America chairman-CEO Charles Rivkin told theater owners on Tuesday why he was welcoming Netflix into the fold. “Here is what I know. We are all stronger advocates for creativity and the entertainment business when we are working together…all of us,” he said.